Welcome to Part 8 of our “Gemstones of the Zodiac” series. The eighth sign of the Zodiac is Scorpio (October 23 - November 21). 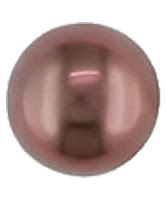 The Mystical Zodiac stone for Scorpio is Pearl. Fun fact: Pearl is the only gemstone that is made by a living being. The harvesting of pearls does not kill the animal. After the pearl is harvested, the mollusks can be put back in the water (where they will produce more pearls). Pearl is the oldest known gemstone. The oldest known piece of pearl jewelry dates back to the 6th century BC, and was found in the sarcophagus of a Persian princess. It is on exhibit at the Louvre in Paris. In Classic Rome, only people above a certain station were allowed to wear pearls. 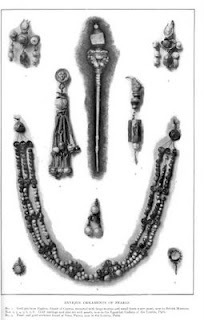 The Incas and Aztecs prized pearls, and believed they held magic powers. 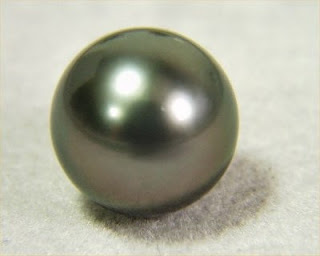 Other cultures also believed this, largely because they felt the pearls resembled the moon. In the 13th and 14 Centuries, there were laws in many European countries about who could and could not wear pearls. The most famous of all pearl stories involves Cleopatra and comes from Pliny the Elder. According to the legend, Cleopatra wagered with Marc Antony that she could produce a banquet that cost “ten million sesterces” (in today’s currency, that would be over $1 million). After feasting on a banquet that was in line with many he had before, he challenged her on where this most expensive feast would come from. Cleopatra then summoned a servant, who produced a single glass of liquid (vinegar). Cleopatra then removed a very rare pearl from a pearl earring she was wearing, dropped the pearl in the vinegar, and, after it dissolved, drank it down. (Note: while a pearl can be made to dissolve in vinegar, it could not happen fast enough for the events in this story. So, either Cleopatra had softened the pearl in advance, or Pliny was exaggerating his story. It is still a great legend). 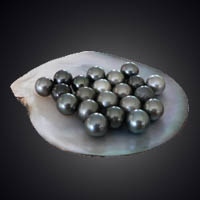 In ancient times, Egyptian women would grind up black pearls, mix them with olive oil, and use that for eyeliner. Pearls symbolize faith and purity, and are also believed to increase fertility. This is why they are a standard in wedding gowns and wedding jewelry. Pearls are thought to neutralize poison and lower acidity (which is why Cleopatra was said to dissolve the pearl and drink it. The base pearl balanced the acidic vinegar). Pearls are also thought to bring foresight, and to protect from harm, especially from the evil eye. 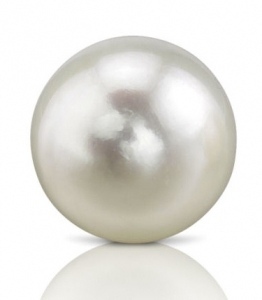 Beyond its healing and symbolic properties, pearls are also believed to have magical powers. The type of magic depends on the color of pearl. White pearls are believed to bring freedom. Brown pearls are believed to bring wisdom. 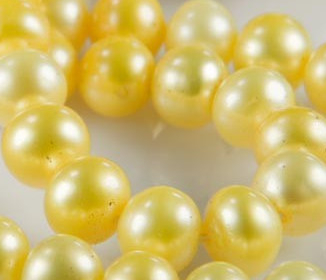 Yellow pearls are believed to bring wealth. Green pearls are believed to bring happiness. These colored pearls were not dyed to get their color. The color of the natural pearl is wholly dependent on the color of the inside of the shell of the mollusk from which they were produced. 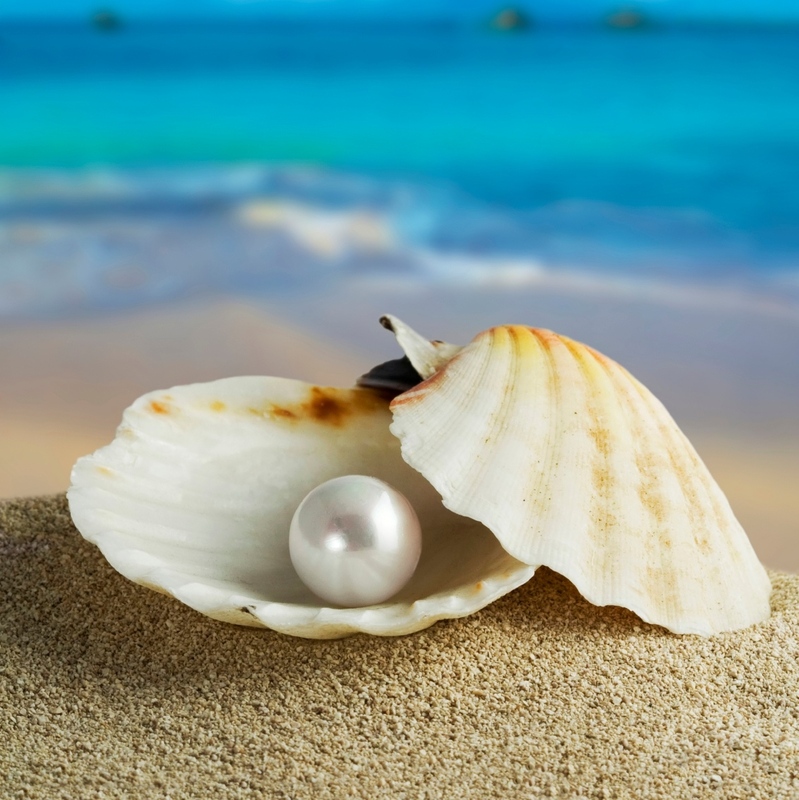 While any mollusk can make a pearl, saltwater pearls come from oysters, while most freshwater pearls come from mussels. For information on how to cleanse your stones, see this article by Diane Fergurson, published recently on Mind Body Spirit Odyssey. The beautiful jewelry pictured above can be found in Giani's shop on CraftStar. Pearls would make great wedding jewelry! I see a lot of them in engagement rings in Melbourne. I love the green pearl. It looks very sophisticated. The yellow pearls would look great on our yellow-colored wedding! I hope I can inquire about it as soon as possible. I love Pearls! Everything looks good with it. You can wear it in the daytime as well as the night time. I was never really into pearls, until I saw this post. Ever since I got attracted to those black ones, I've been buying black pearl jewelry anywhere - even if it's fake, it doesn't matter to me. Thanks for all the information! I feel comfortable wearing pearls all the time, that's why I request from my jewelers to put pearls on my custom jewelry. Any color would do, but I usually wear black pears.